Hull City Council has pressed on with a major refurbishment of the city’s New Theatre, despite missing out on a £5 million arts council grant. As previously planned, the theatre has now closed for a 15-month dark period to allow building work to take place, and is not expected to reopen until April 2017. Plans include raising the height of the fly tower to enable the theatre to host larger touring shows, and increasing the auditorium’s capacity. It had submitted a bid for Arts Council England’s large capital grants programme, but the application was rejected and did not receive stage one funding. The refurbishment was due to be undertaken in time for 2017, when Hull will become City of Culture. Hull councillor Steven Bayes insisted the work would continue as planned. 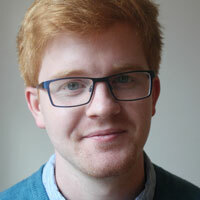 Bayes said setbacks were to be expected “with any project of this scale and ambition”, but added the council was looking at other ways to fund the renovation. 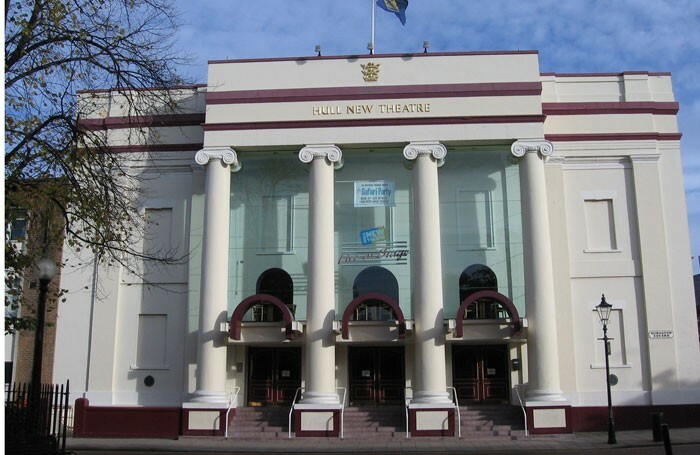 An ACE spokeswoman said: “We of course understand and appreciate how disappointed people are that the bid to the arts council to support the refurbishment of Hull New Theatre hasn’t been successful. She added that ACE was “very keen to continue to support the success of Hull in 2017 and beyond,” and said it would keep talking to Hull City Council about potential funding bids in the future.